The Vancouver Biennale is pleased to present an evening of documentaries celebrating the world renowned Chinese artist Ai Weiwei. 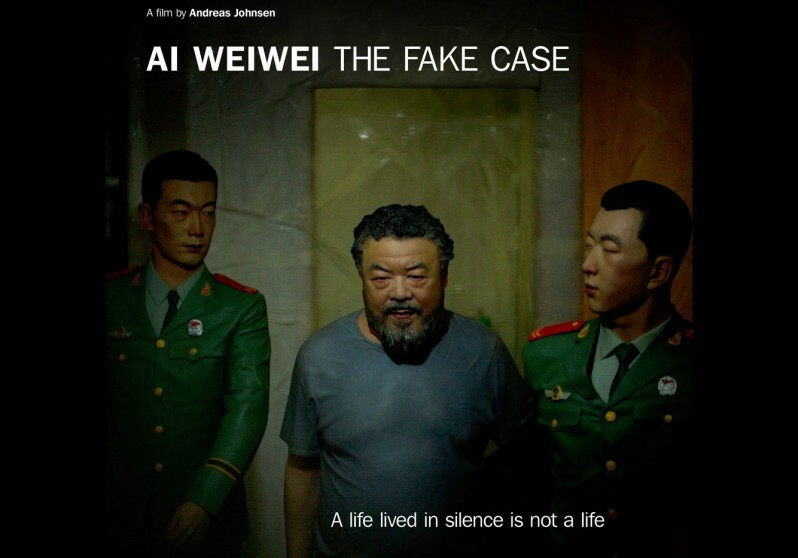 Join us at the Rio Theatre for AI WEIWEI: THE FAKE CASE and AI WEIWEI: NEVER SORRY on Monday, April 13. 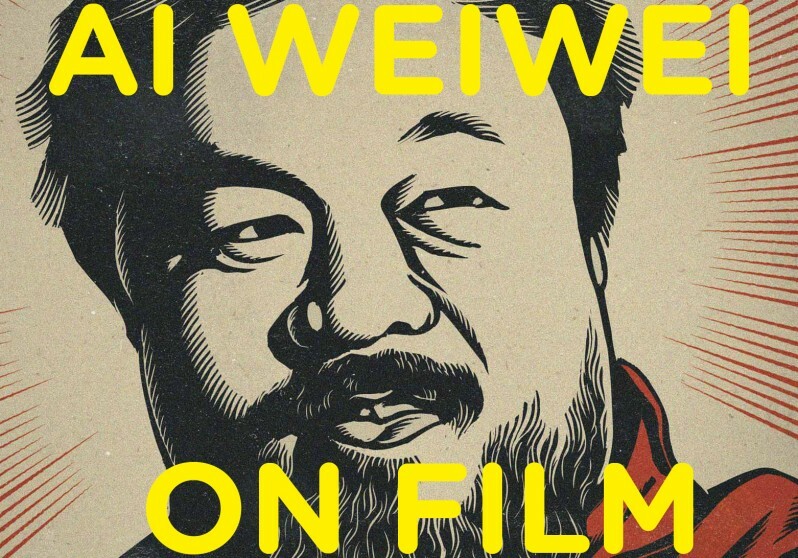 **These screenings are part of the Vancouver Biennale Cinefest Ai Weiwei Film Retrospective, with additional screenings happening April 20 and April 26.SPECIAL PROMO: Cinefest Festival Pass: $35.00 See all six films featured in the Vancouver Biennale’s Ai WeiWei Retrospective! Alison Klayman gained unprecedented access to Ai while working as a journalist in China. Her detailed portrait provides a nuanced exploration of contemporary China and one of its most compelling public figures. 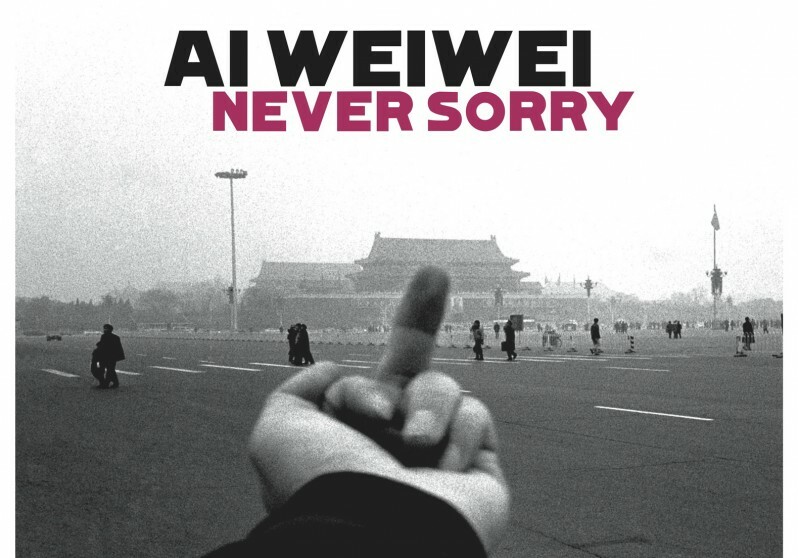 This retrospective at the Rio Theature features 6 of 27 films by or about Ai Weiwei. Over the course of the 2014 – 2016 exhibition the remaining films will be made available through the Vancouver Biennale website or through our educational partners. If you are interested in becoming an educational parter please contact info@Vancouverbiennale.com.